The latest Windows 10 Insider preview builds predict when to install updates by using machine learning to determine if you're at your PC. One of Windows 10’s biggest annoyances is the aggressive way it pushes out updates. The operating system has a nasty habit of installing new updates while you’re in the middle of using your PC, which can slow down your computer and cascade into forced, random reboots in the middle of the day—woe unto whatever you were working on. Microsoft responded to complaints by adding optional Snooze and Active Hours features that help users delay Windows Updates for more convenient times, but it’s still an issue. 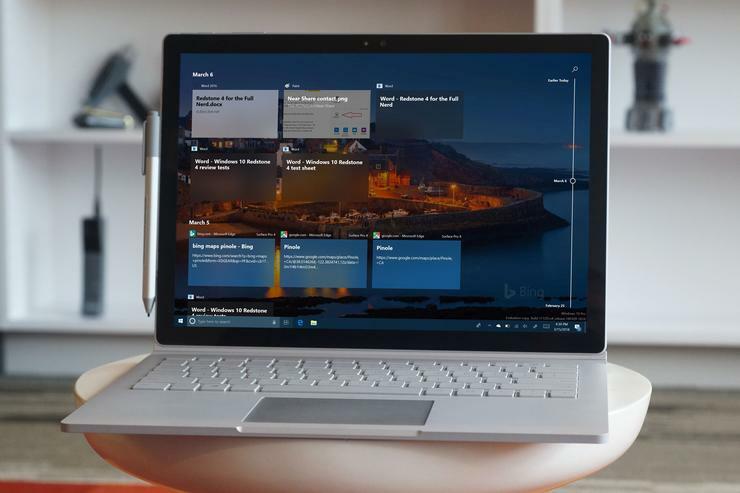 The next big Windows 10 release could—could—cure the headaches with the help of machine learning. 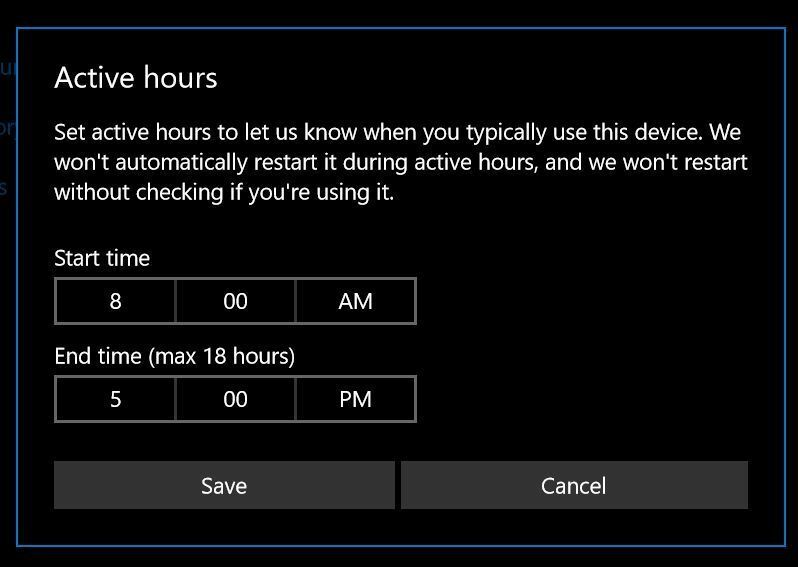 Protect your work now with Active Hours: The next big Windows 10 release isn’t expected until fall, however. If you want to assume more control over when updates reboot your system today, use the handy (yet hidden) Active Hours tool. Head to Start > Settings > Update & Security and click on the Change active hours option. You can then tell Windows which hours you typically spend at your PC, and the operating system won’t automatically restart your system during those hours unless you give it permission.